The Bible Project is a non-profit animation studio that produces short-form, fully animated videos to make the biblical story accessible to everyone, everywhere. We create videos, podcasts, and study guides that explore the Bible’s unified story. Thanks to the bible project for allowing us to use their illustrations and graphics to help communicate The One Story. It can no longer be assumed that most people--or even most Christians--have a basic understanding of the Bible. Many don't know the difference between the Old and New Testament, and even the more well-known biblical figures are often misunderstood. It is getting harder to talk about Jesus accurately and compellingly because listeners have no proper context with which to understand God's story of redemption. In this basic introduction to faith, D. A. Carson takes seekers, new Christians, and small groups through the big story of Scripture. He helps readers to know what they believe and why they believe it. The companion leader's guide helps evangelistic study groups, small groups, and Sunday school classes make the best use of this book in group settings. The Bible can seem like a big, intimidating book—mysterious, archaic, and often hard to understand. Written over a span of fifteen hundred years, and completed nearly two millennia ago, God’s Word sometimes feels like a mishmash of stories and literary styles. How can twenty-first-century readers—like you—make sense of it all? 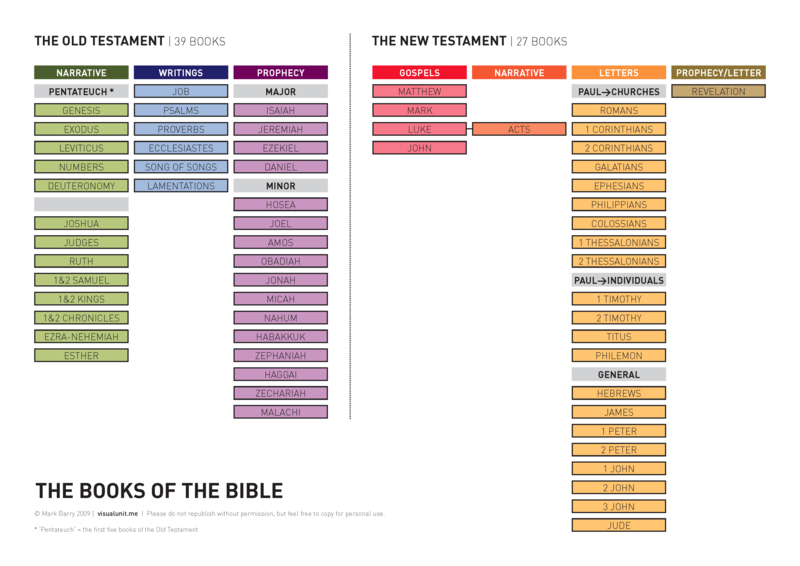 Author Stan Guthrie’s answer: begin by zooming in on one key verse for each of the Bible’s sixty-six books. Seeking to bring clarity and simplicity to the study of God’s Word, Guthrie has written a concise, easy-to-digest collection of wisdom anchored by one verse for each book, from Genesis to Revelation—a verse that summarizes or lays the foundation for that book, placing it in context with the rest of the Scriptures. Read this book, and you’ll feel as if you’ve read the entire Bible—but you’ll also yearn to continue exploring its depths and mining its riches on your own.